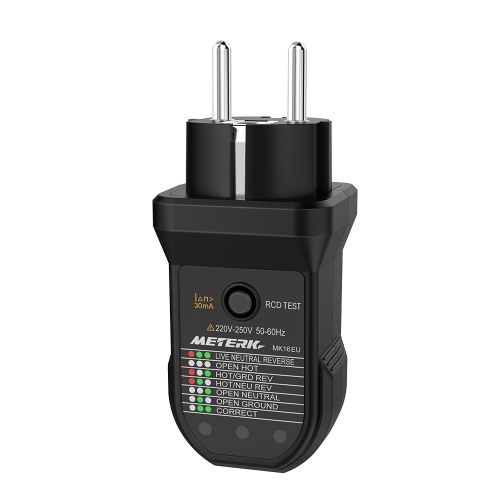 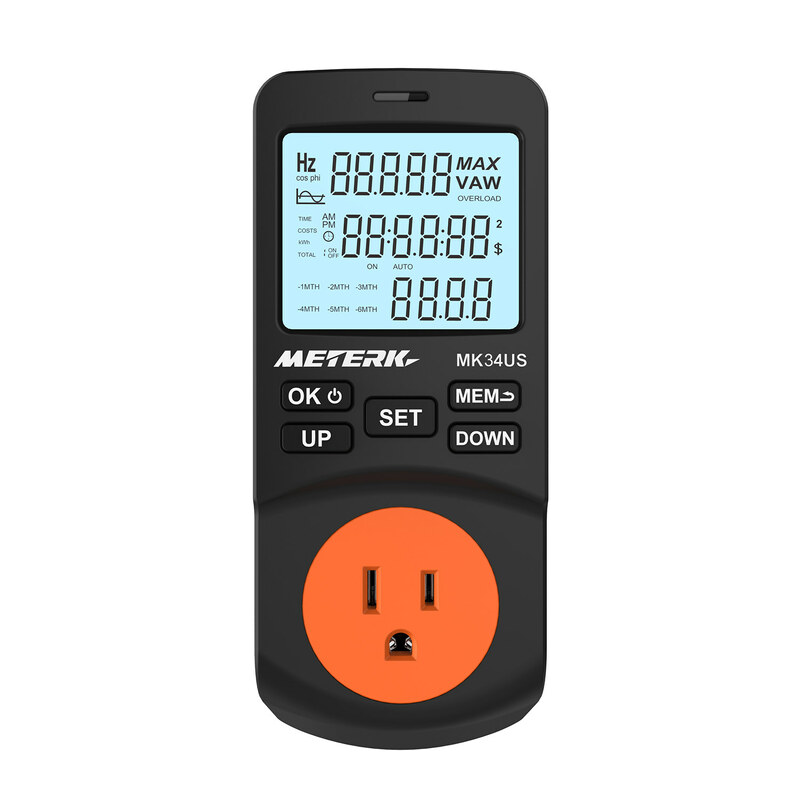 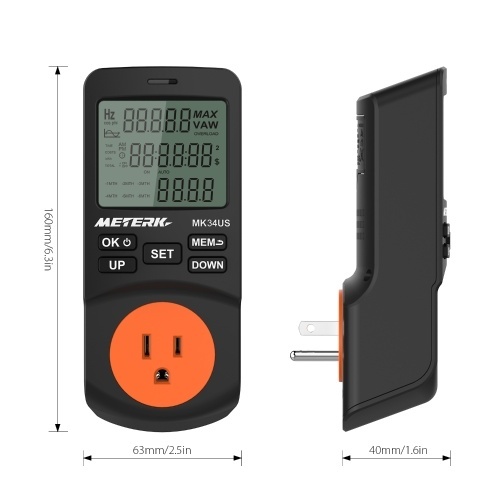 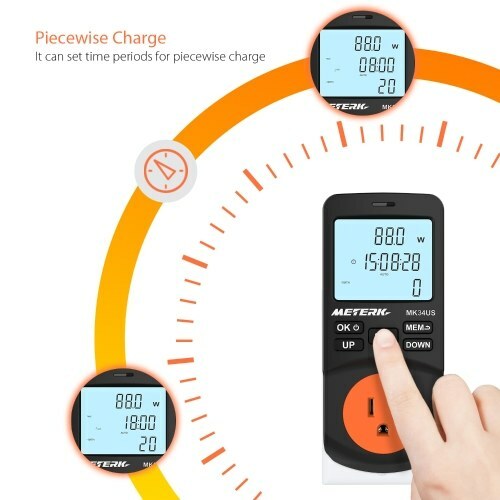 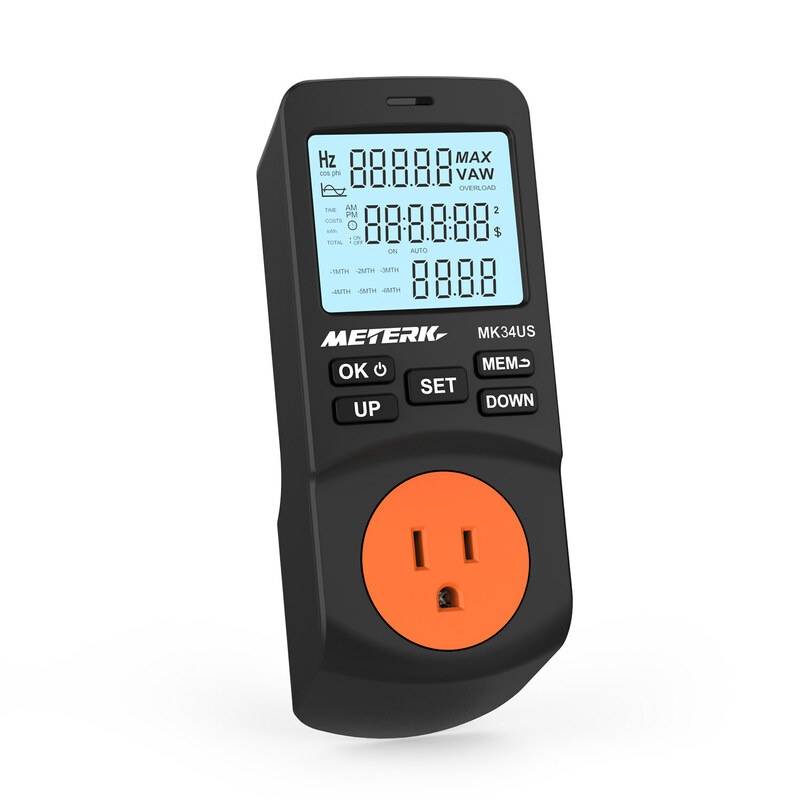 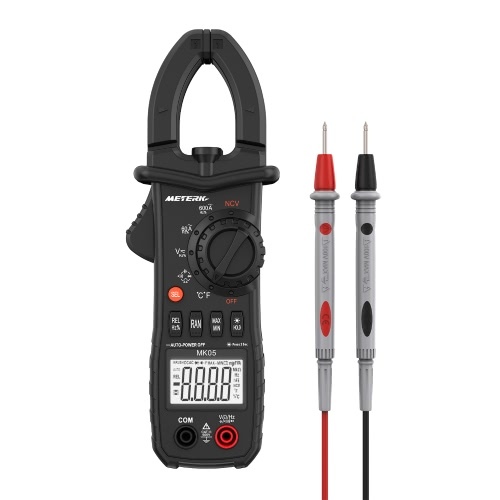 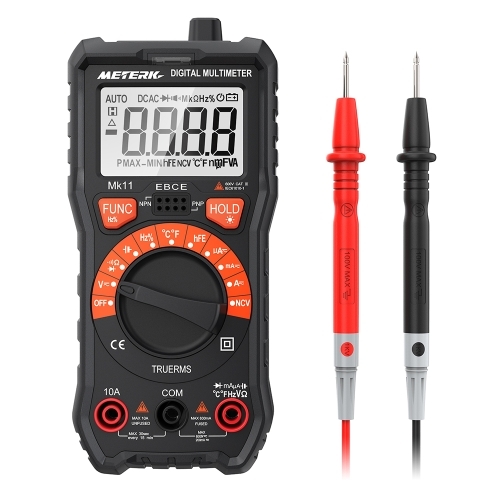 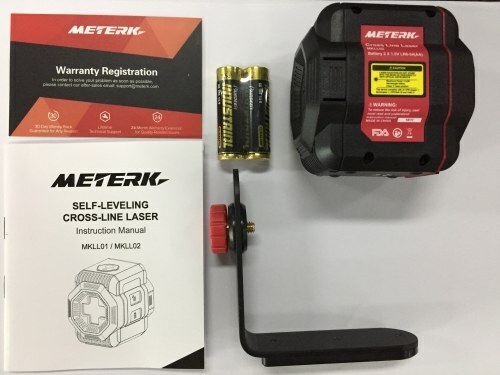 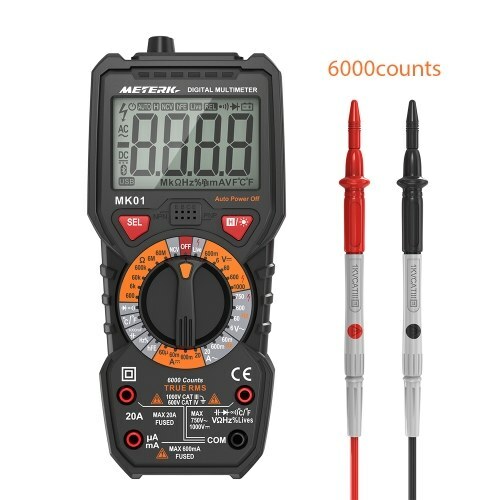 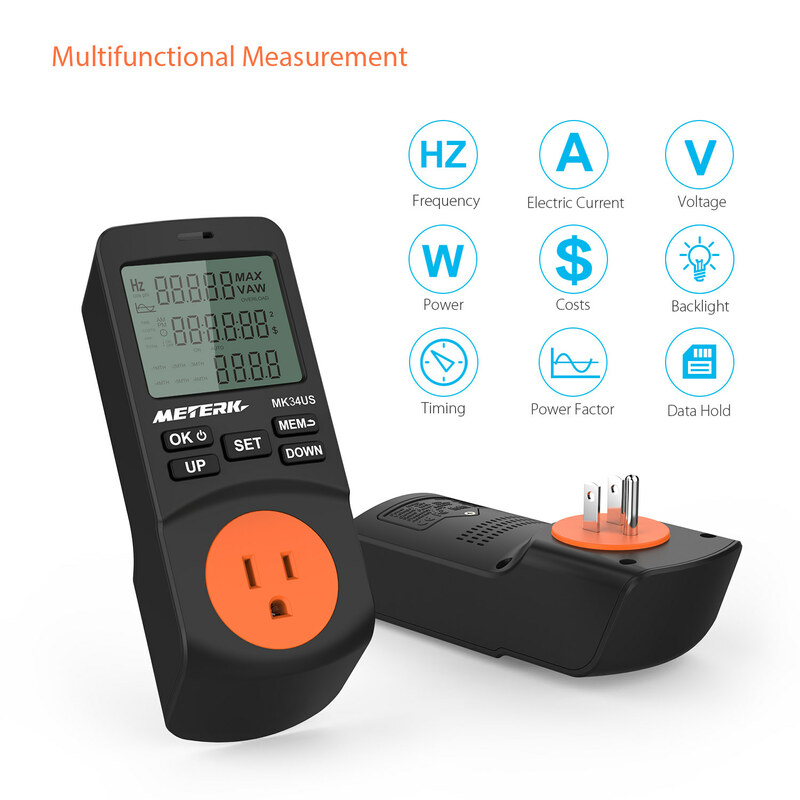 This power meter is a monitoring and controlling instrument which displays the line power, total power quantity and total power charge of price for a connected appliance. It would become your best assistance to save and memorize electricity consumption in daily life! 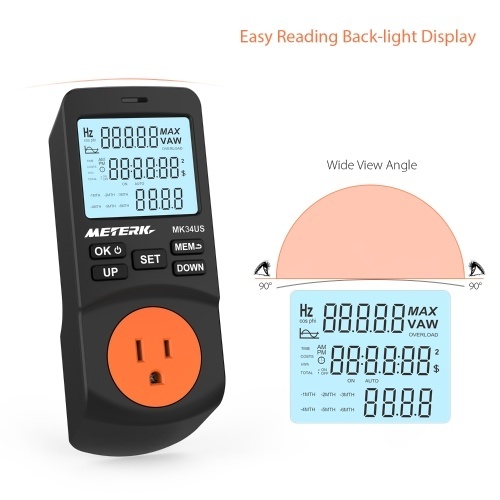 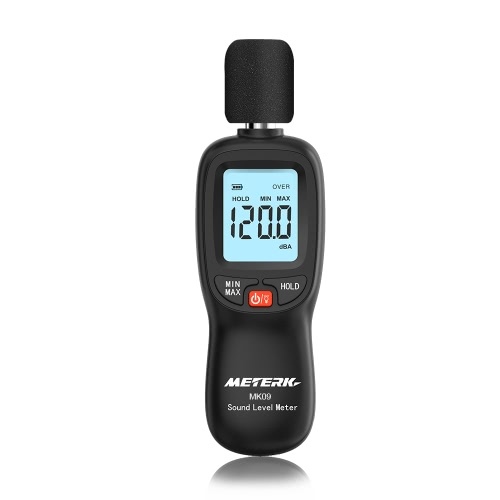 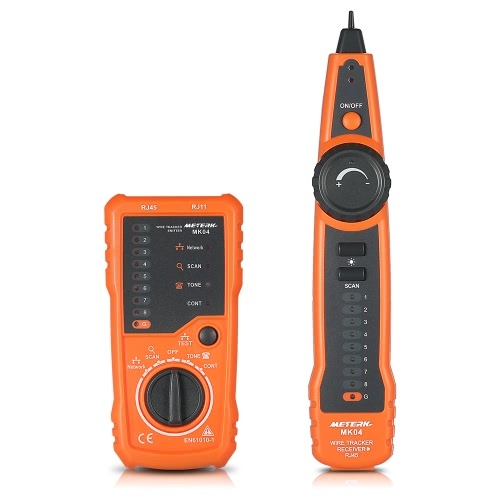 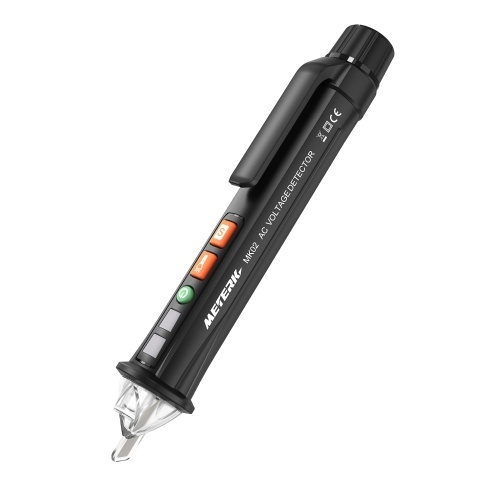 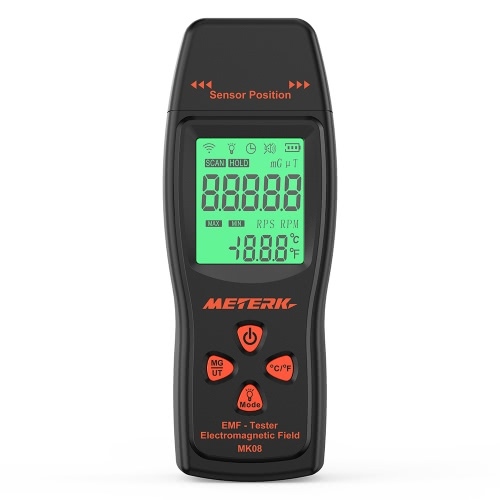 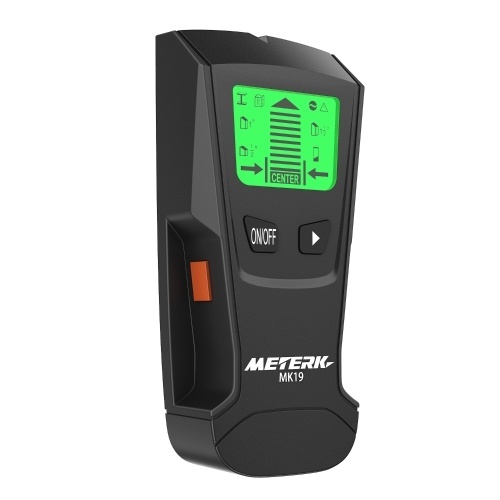 EASY TO READ VALUES & CONVENIENT TO USE - Large LCD display with backlight. 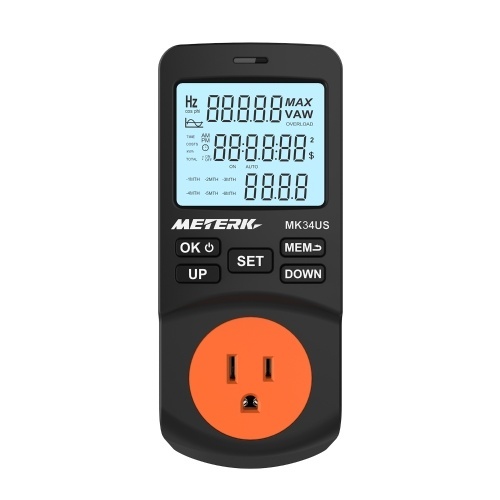 5 buttons to operate, easy and convenient to use. 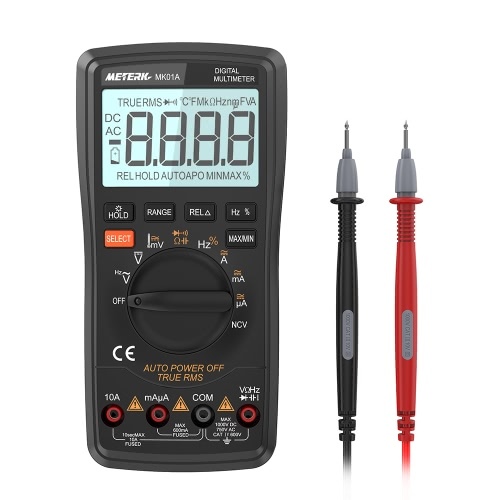 High resolution of 2W, 0.1V and 0.03A. 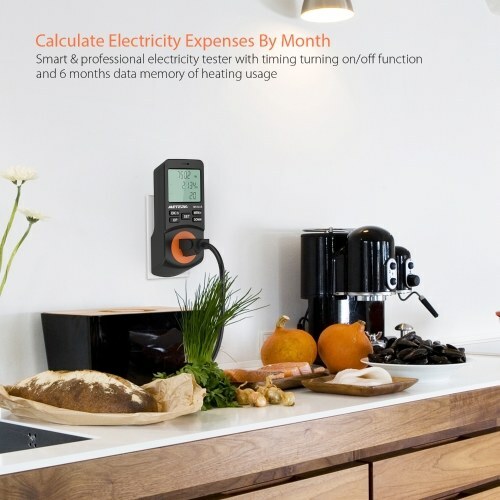 COUNTS CONSUMPTION BU THE KILOWATT-HOUR - Display and memory accumulative total power quantity, total power charge of price. Perfect for loose power circuits. 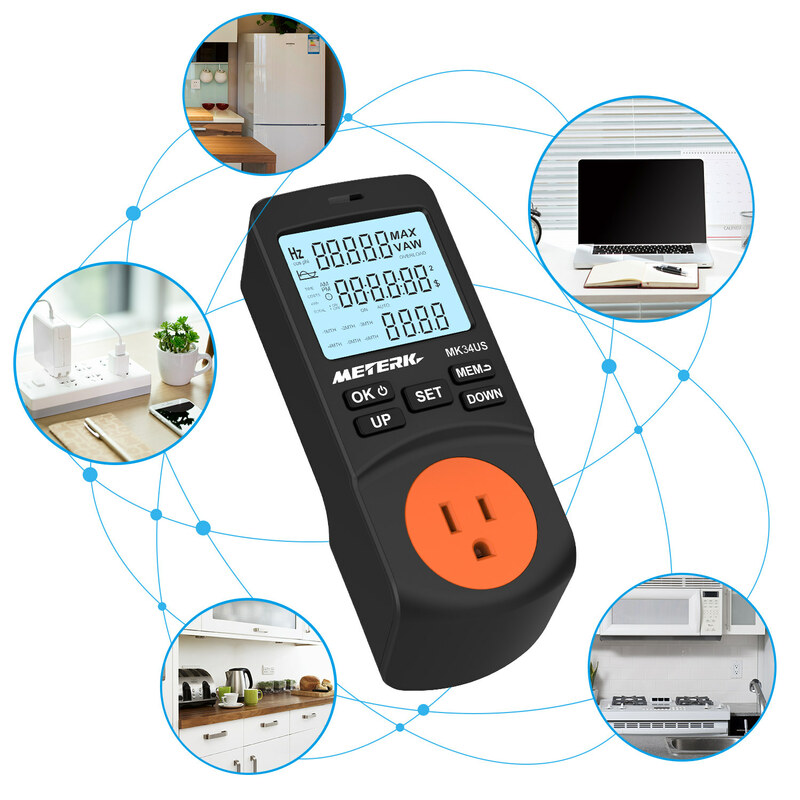 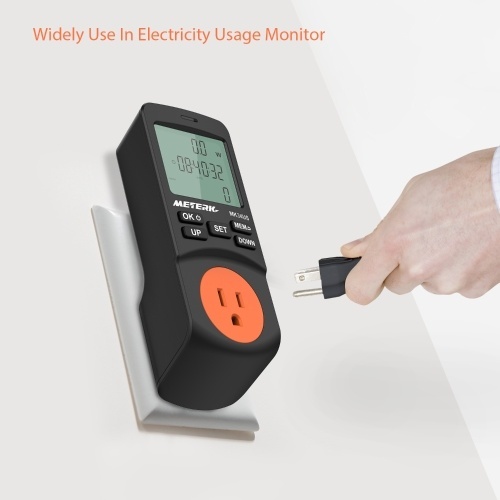 WIDELY USE IN ELECTRICITY USAGE MONITOR - Connects To Household Appliance & Assesses Its Efficiency. 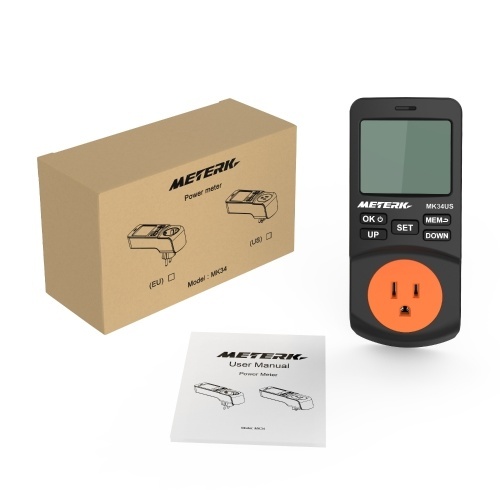 Can set the price of electricity by pressing "SET" button. 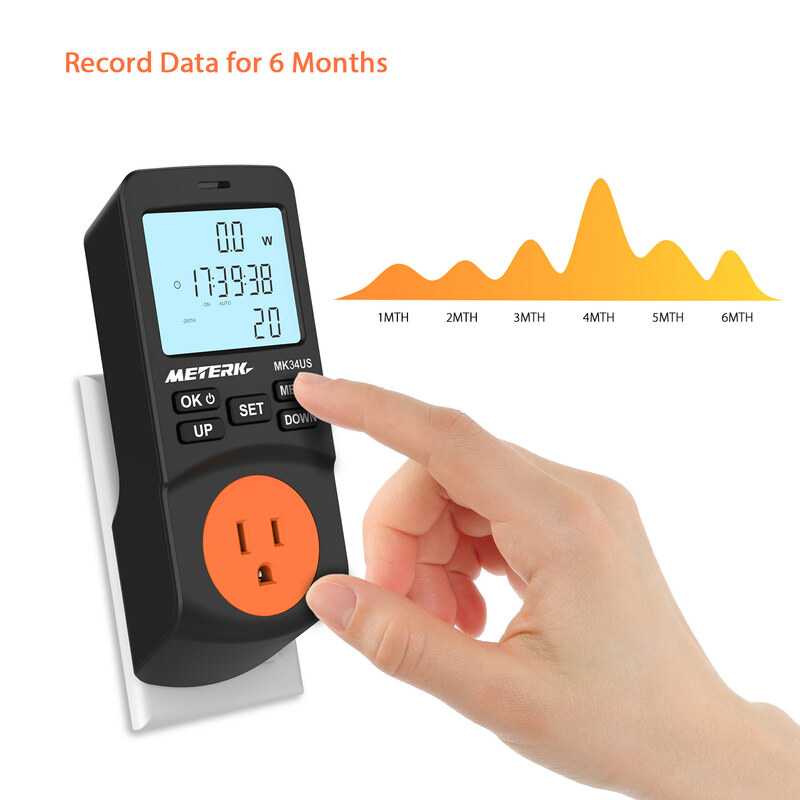 CALCULATE ELECTRICITY EXPENSES BY MONTH - Smart & professional electricity tester with timing turning on/off function and 6 months data memory of electricity usage. 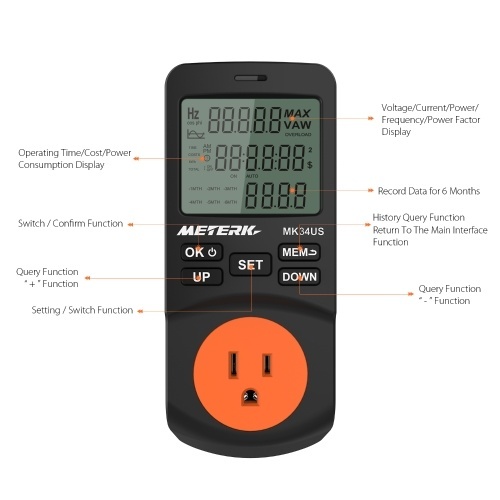 DATA CLEAR & POWER QUALITY CHECKING - Check the quality of power by monitoring voltage, line frequency & power factor. 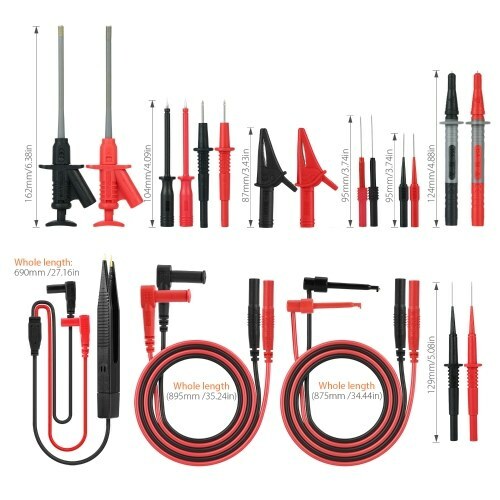 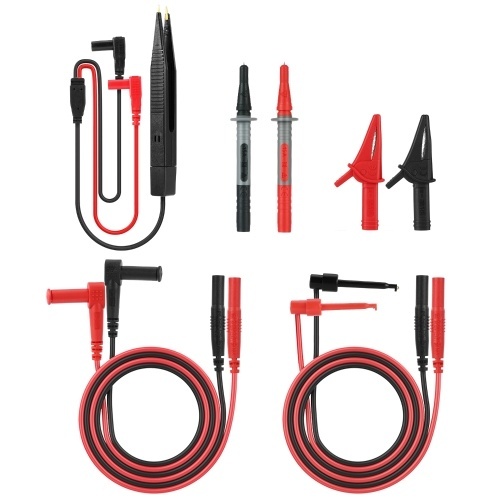 You can virtually monitor standby or working power dissipation of all your electronics.